Summer is the season of holidays, trips to yet unknown places and discoveries of local culture and gastronomy. Travelling today, in the times of speciality coffee culture spreading far and wide, there are two kinds of a coffee-loving traveller among us. 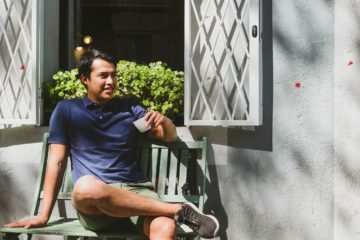 One is excited to embrace the local coffee culture and leave their usual standards for drinkable coffee home, giving the hunt for the perfect cup of coffee a little rest for a week or two. 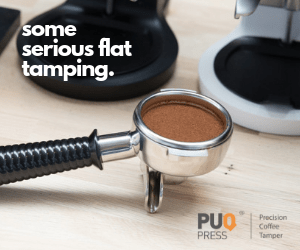 The other type is excited to discover where the coffee culture of their holiday spot stands and, perhaps, does not mind searching for the best coffee places there. Coffee becomes a reason to travel in its own right. 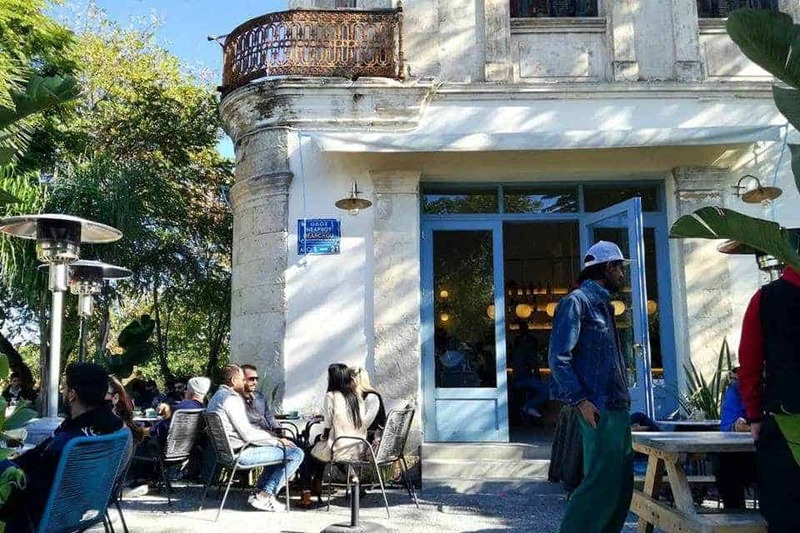 In the recent years, finding a good brunch spot, a well-extracted filter coffee or a balanced espresso when you travel has become so much more likely, thanks to the growth of the coffee culture around Europe. Be it in the big cities, smaller towns, and sometimes even in quite unusual places, good coffee is to be found almost everywhere! Discover some of the summer destinations in which you will not have a problem keeping your caffeine-levels high for the hot days off! Croatia is one of the most popular summer destinations; a variety of landscapes, the incredibly long coastline, national natural parks, beautiful cities, clean beaches, these are all a promise of a great holiday. 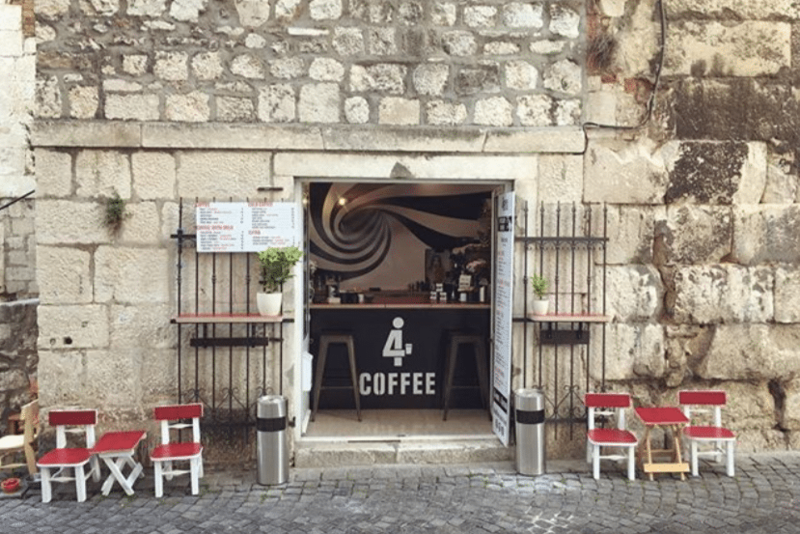 This modern, Scandinavian-looking coffee shop is located in central Hvar, on the popular Croatian island of the same name. This port town breathes a relaxed atmosphere, and its harbour is full of yachts all summer round. Kava37 is a 30-second walk from the boats and is welcoming tourists and locals in its cosy, clean and minimalist, yet warm interior. Espresso and filter coffees offer a rotation of blends and single origins, roasted by Orich Coffee Roasters from Dugi Rat. You can also buy a ceramic cup by GVG Ceramics, who made all the tableware used in store. 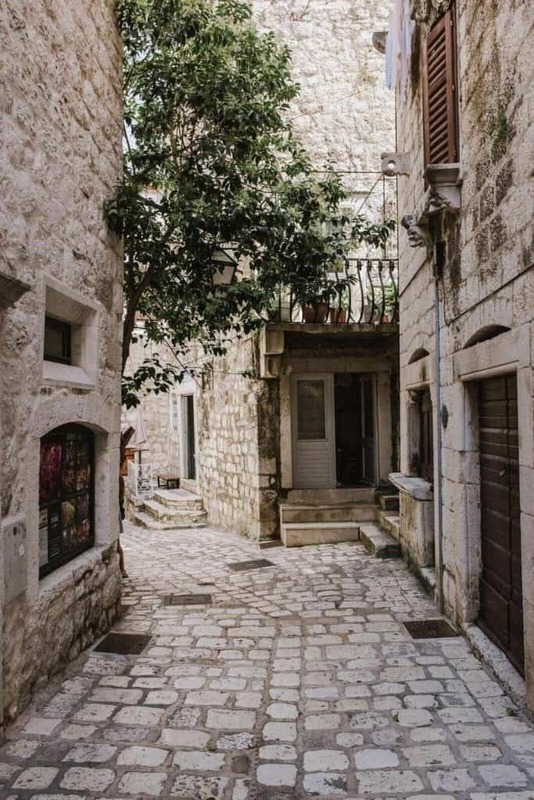 Split is often the starting point for many visitors, especially if they come by car. The cafe that will keep you afloat the vacation boat, especially if you are catching a connecting ferry from Split to another island or another part of the country, is 4Coffee Soul Food. 4Coffee Soul Food is a tiny coffee shop and a roastery serving speciality coffee on a few square meters. 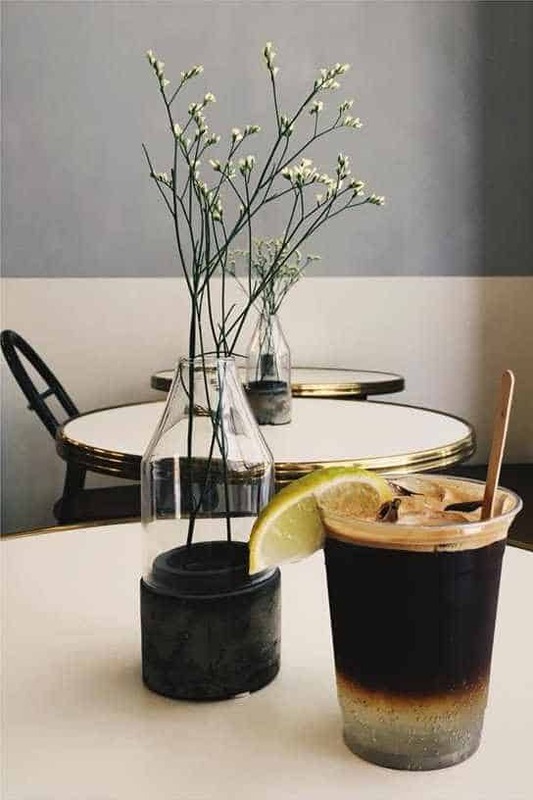 Although you and your travel buddies may not all fit in, you will be offered more than several brew methods of filter coffee, as well as espresso, cold coffee and if you feel like it, you can grab a smoothie, too. 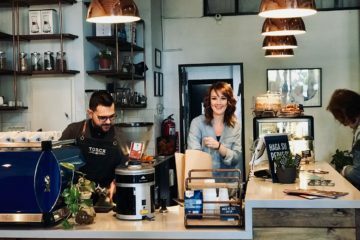 The cafe was one of the first ones in the city to bring speciality coffee culture here and has been serving delicious brews since 2015. The biggest of the Greek islands is located South from Greece, and besides for its rich history and for being one of the key locations in Greek mythology, the island is also a popular holiday destination thanks to its varied terrain. From the beaches to the mountains, Crete is breathtaking. Heraklion will surely be one of the stops on your tour of the island, and Crop may as well be the perfect place for your refreshment. 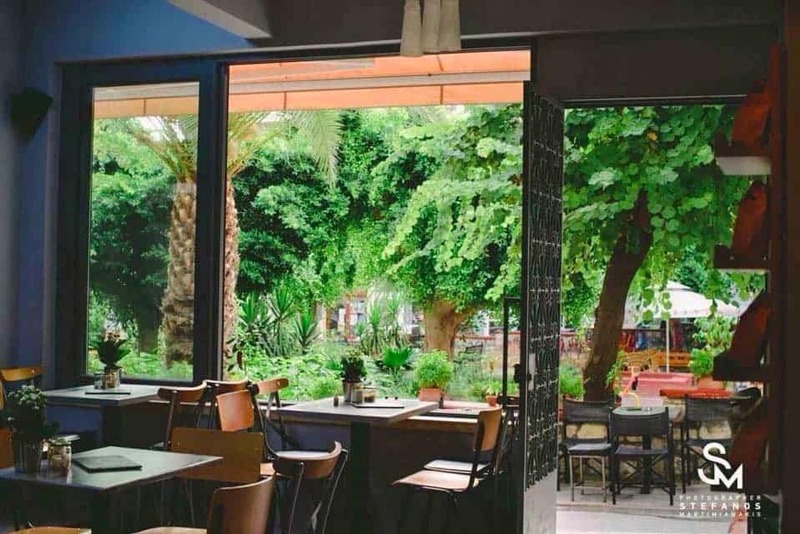 Not only do they serve speciality coffee and Greek traditional cold drinks, Crop is a brunch spot where you can taste Greece while enjoying a cup of their own roast. On top of that, they brew their own beer. Crop is not to be missed! In Chania, a town to the west of Heraklion, you will find not one but three Kross locations. 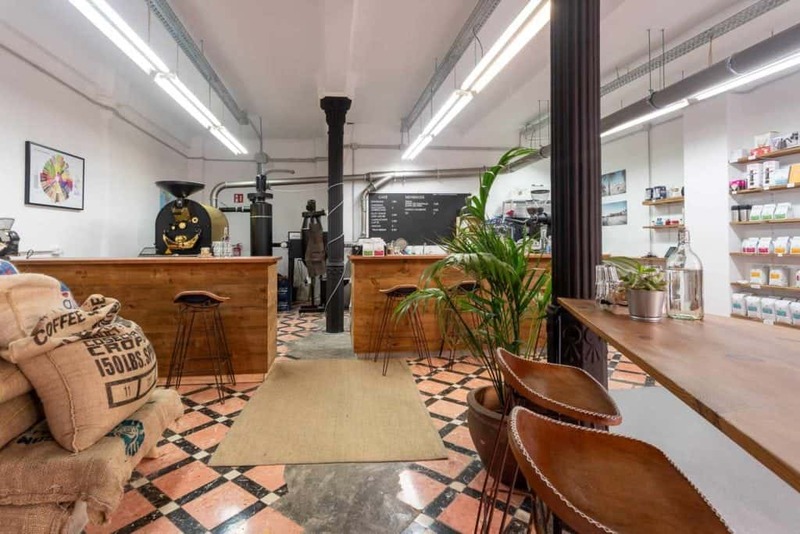 The roastery and three cafes are all situated in central Chania, offering three spaces that they call ‘hub for all things coffee’. Come in, or sit outside, there is plenty of space across the three locations, and the coffee is accompanied by in-house baked treats, too! It is impossible to pick only one holiday destination from the numerous cities in Italy. 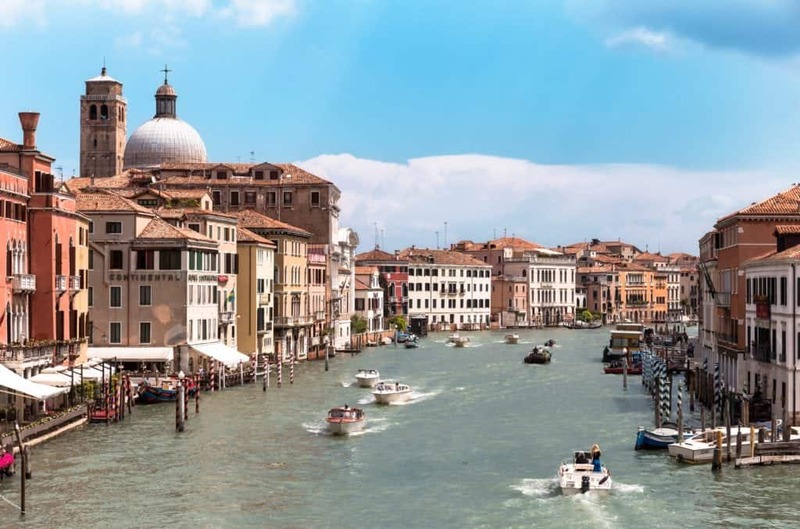 Nevertheless, we believe Venice is one of the most outstanding cities in Europe. And considering its fragile state due to rising water levels, there is only that much time left to see it. In the South of Italy, on the other hand, lies Sicily, the island with one of Europe’s active volcanoes, Mount Etna. On your way to the city on water, we recommend you stopping by Nero Scuro roastery in Bassano del Grappa, and picking up some beans to brew on your way through the country. No matter where you go, it is always nice to have fresh beans with you to brew in the morning. In Venice, the traditional coffee culture still holds the fort, so we encourage you to engage with it, and compare it to the coffees roasted and brewed at Nero Scuro. Call ahead of your visit, and don’t forget to check if they are not on holidays. 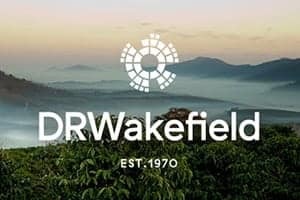 The roastery will then happily sell you some beans! 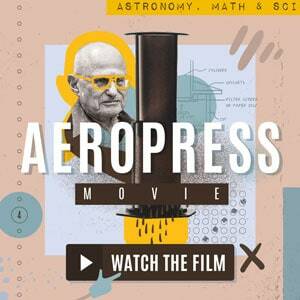 We can only hope that the near future will bring more attention to speciality coffee in Venice. 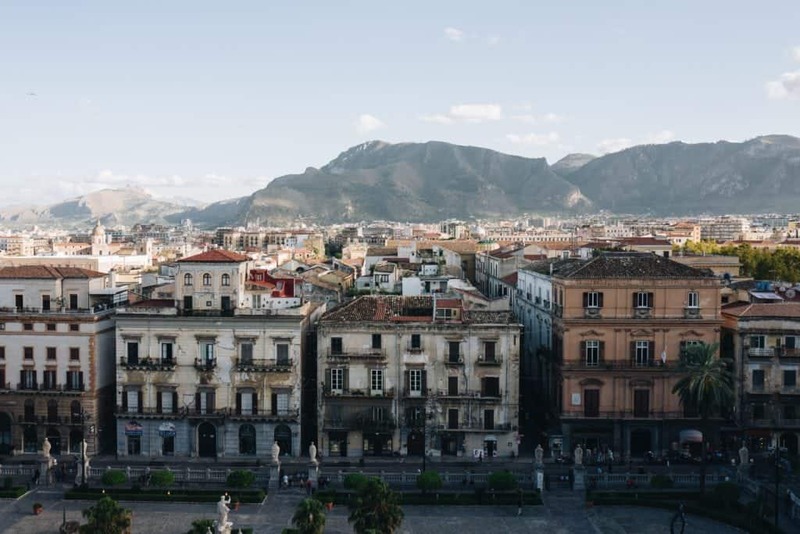 In Palermo, the capital of Sicily, Bar Vabres is a shop specializing not only in the coffee they serve, but also in the making of the traditional Italian desserts, such as cannoli, or a delicacy such as arancini. 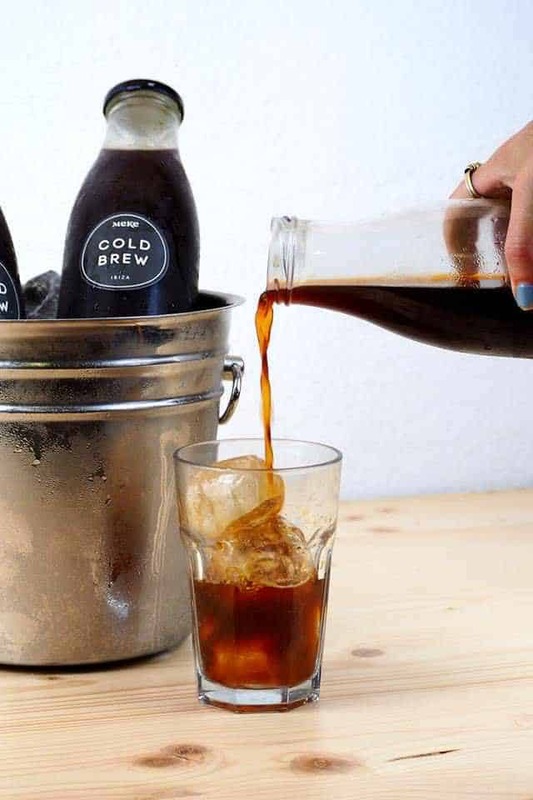 On hot days that are Sicily’s daily reality, Bar Vabres prepares a cold brew for you, which you can enjoy alongside other caffeinated drinks. Côte d’Azur, or the French Riviera in English, is one of the most popular holiday destinations in France. The Mediterranean coast offers beachy resorts and beautiful historical cities. 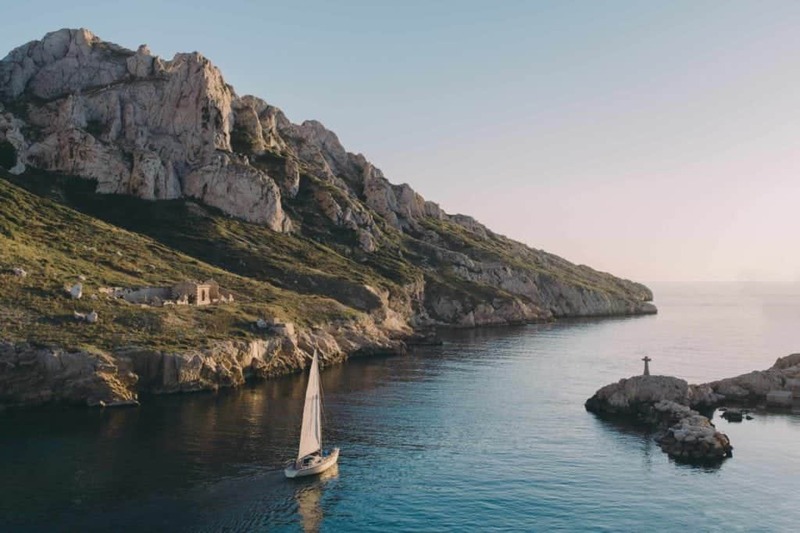 From Monaco to Nice, Cannes or Toulon, we have decided to invite you to Marseille, the second biggest city in France, and Aix-en-Provence, the City of Thousand Fountains, for not only cultural but also coffee discoveries. 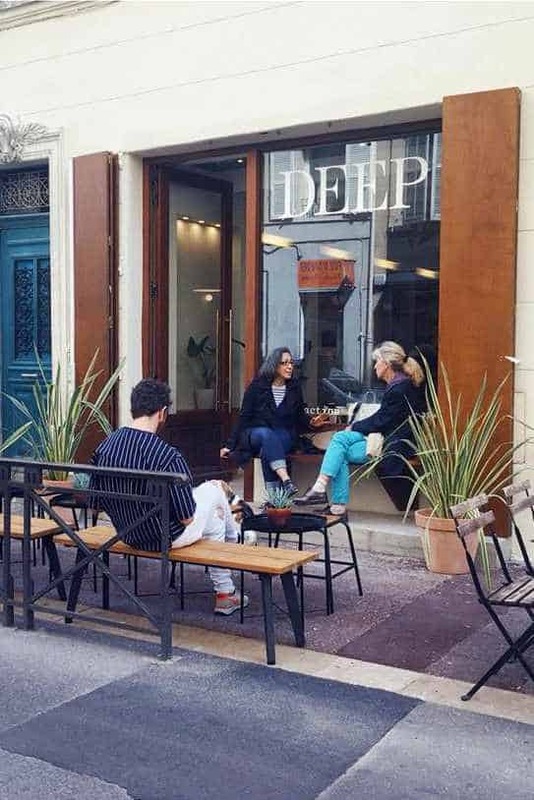 Deep is a roastery and a cafe situated right at the heart of Marseille, located just one street away from the port. 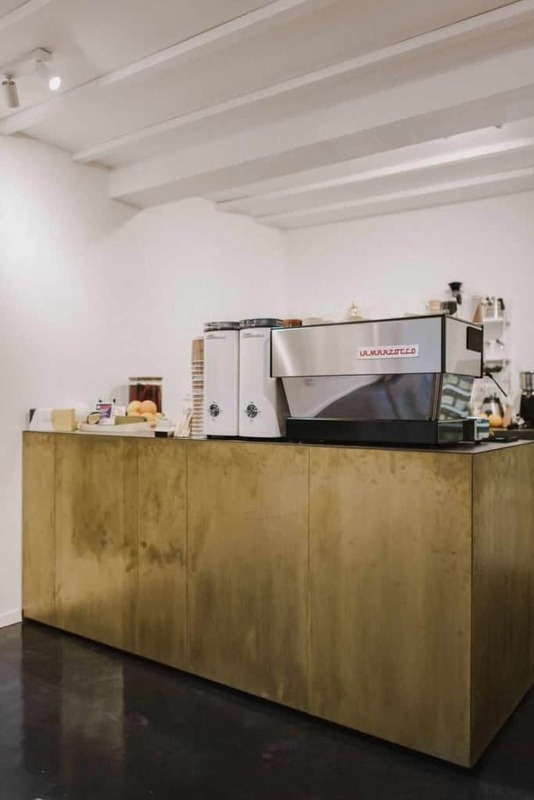 This modern cafe breathes French character at you in a sleek and clean setting and its open space leads you to the back of the shop, where the roaster is placed. Deep not only roasts and brews a selection of beans, they also bake their own pastries, not forgetting about their vegan customers. We would run over purely to congratulate them on their superb, funny and on-point Instagram account, through which they say a thousand words about their cafe. And a hot tip for music lovers – you are likely to listen to some melodic deep house in this house, provided by the owner himself. Located in the historical city centre of Aix-en-Provence, Mana Espresso is a fresh-produce and coffee heaven. 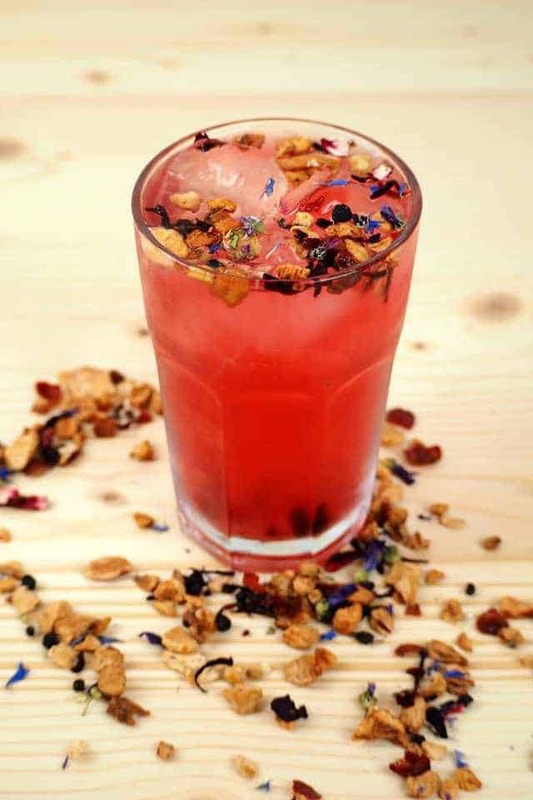 At Mana Espresso, they beat the heat with iced teas, cold brews, fresh orange juices and filter and espresso brews. 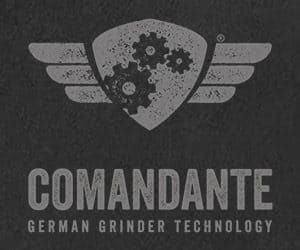 Recently, they opened their second location in the city. Mana Espresso has established its following thanks to the colourful salad bowls, open sandwiches and sweet little treats. Come hungry and leave for the port ready. The trio of islands just off the east coast of Spain is washed by the waters of the Mediterranean sea. Located just in the centre of it, the islands are a frequented holiday stop for many. Mallorca is the biggest of the three islands, while Ibiza is the party island and the destination of many young tourists. The combination of never-ending parties and a hot Mediterranean sun can be quite exhausting. 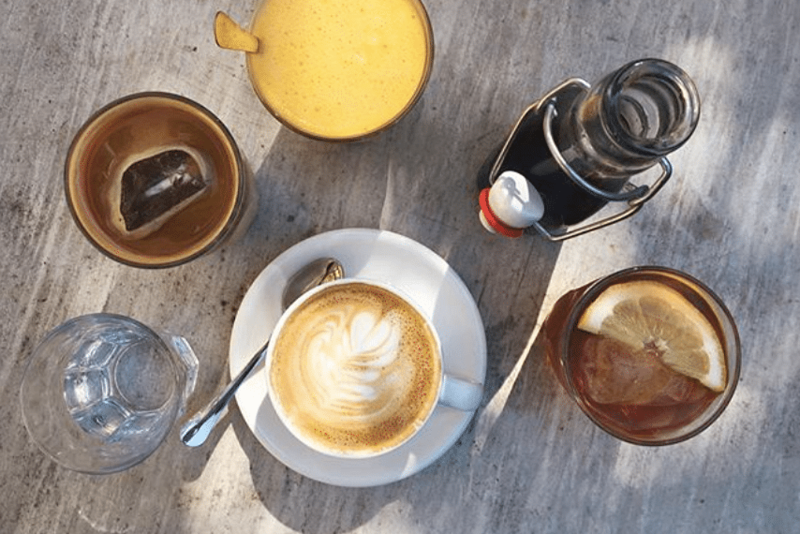 If you make it out of bed for some island tripping, make sure to stop by the only—as far as we know—speciality coffee roaster on the Ibiza island, Meke Coffee Roasters. Although the roastery is located further out of Ibiza town, towards the inland part of the island, it seems to be supplying quite a few businesses, so you might spot it at other cafes and restaurants. Nevertheless, we always like to go to the source. 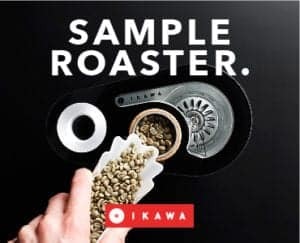 Situated on the biggest island, Mallorca, in its capital, Palma, Mistral Coffee Company is roasting right in the heart of the town, near the main square–Plaça Major. There, you will find a business named after the Mediterranean wind. 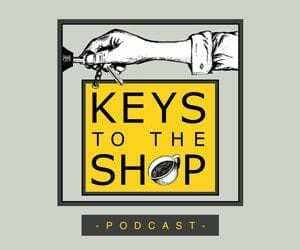 Their space that houses the cafe as well as the roastery is a beautifully restored mechanics’ workshop and welcomes you to try their single origin roasts in a variety of brew methods. They also serve matcha though, as well as some cakes and sweets. The most distant of the selected summer destinations on our list, Portugal’s archipelago lies south-west from the southern part of Spain and Portugal, west of Morocco. The island is popular for its splendid nature, as well as its wine cellars. The capital of the archipelago is quite lucky to have this cafe in town. 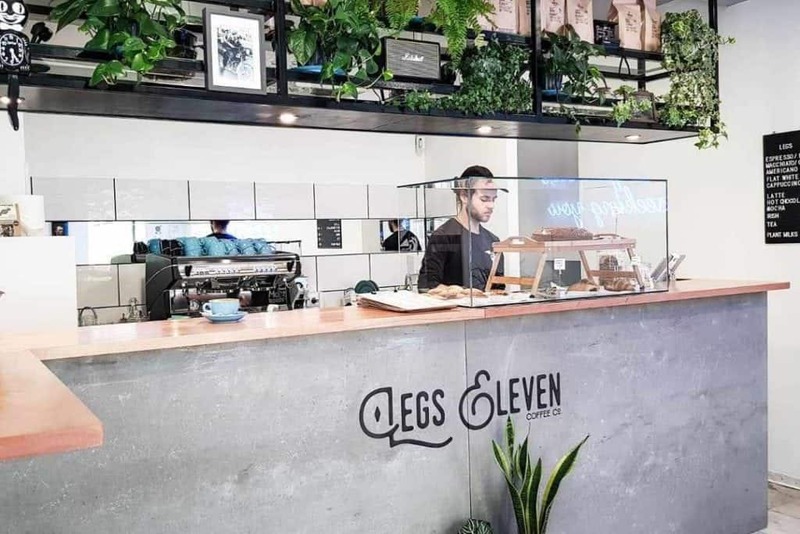 Legs Eleven Coffee Co. brings fresh looks to this beloved summer destination, together with a range of cold coffees and snacks served in a peaceful atmosphere. You will find the cafe right in the historical centre, surrounded by museums and other sites. 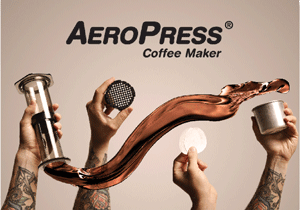 Where are you travelling to this summer and have you picked your caffeine-serving stop yet? We wish you only tasty discoveries!